We are based in UK and UAE. 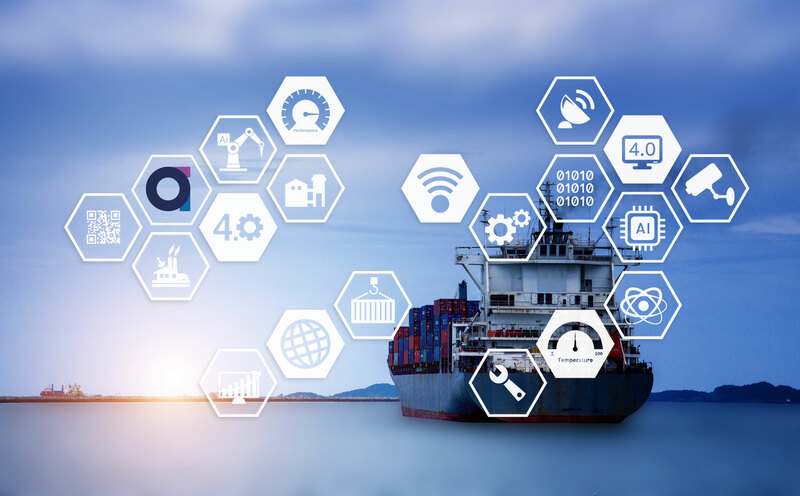 Conceptual and feasibility studies require an in-depth understanding of the key factors and issues with little information. Take your business to your next level by adopting the latest technologies and insights. Having the right contracting strategies and tendering support can make all the difference. Striking a balance and knowing the areas to apply effort for maximum benefit is an art and not simply a process. We are able to assist with setting your strategy or organisation structure. Even if you just need fresh eyes on your challenges. Elegant and simple engineering designs are often the most cost effective ones. We can assist or provide field services to support your project; especially critical in brownfield projects. 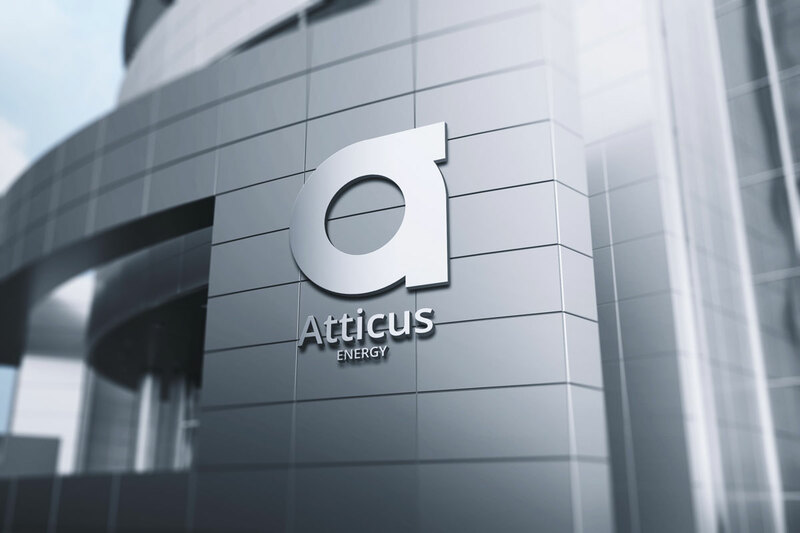 Atticus Energy is an Engineering Services and Consulting firm. We believe in meaningful work and are committed to delivering results by investing in the right talents. Everything we do, we believe in purpose and meaning. This gives us the passion and the drive to tackle any challenges. We take pride in our work and reputation. We strive to exceed your expectations to deliver quality work speedily. We invest in motivated talented individuals with an attitude to deliver. Our talents are constantly learning and developing themselves and others. 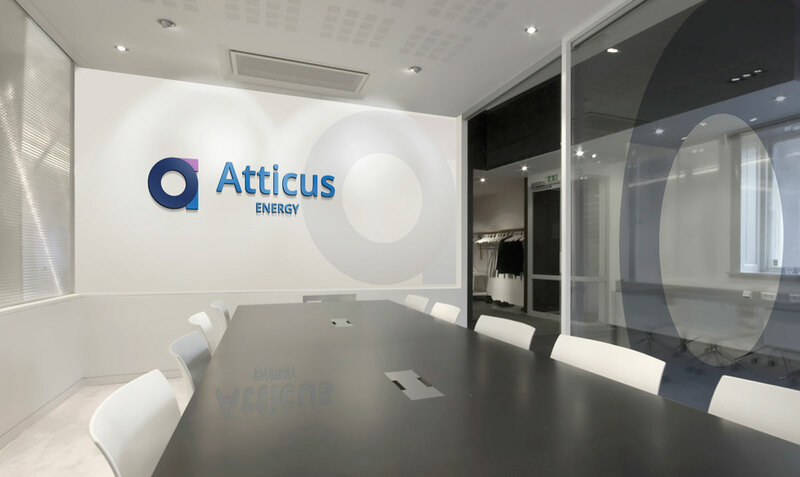 Examples of projects where Atticus Energy staff and associates delivered. 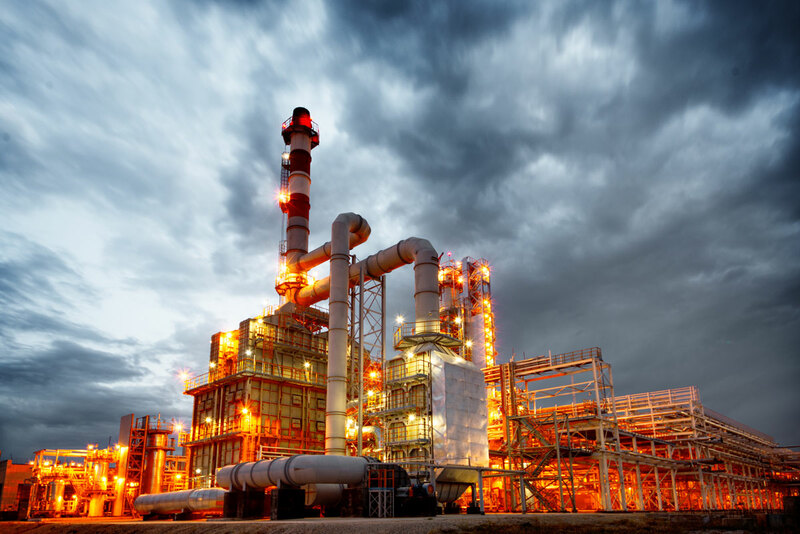 Providing Project Management support and FEED design for Gas Capture Plant. We are now operating in Dubai! 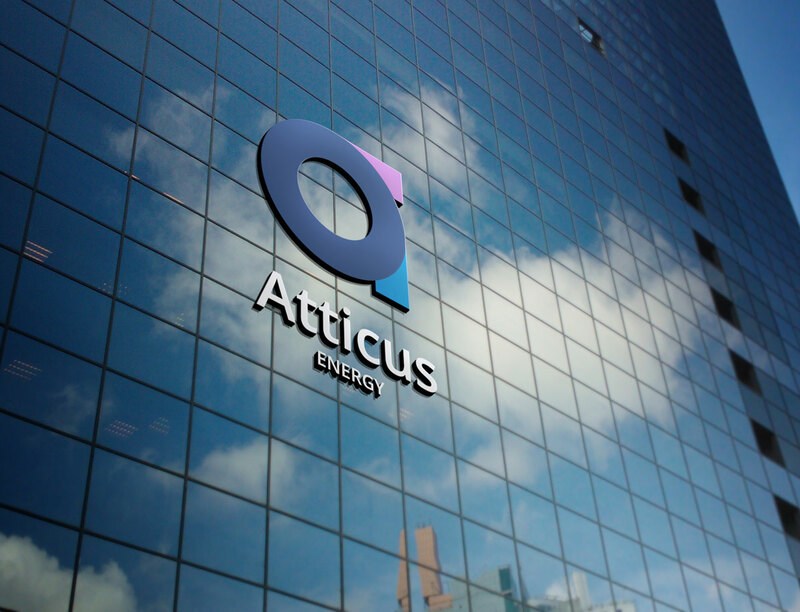 Copyright © 2019 | Atticus Energy. All Rights Reserved.